We are offering Zipper Earphone to our client. 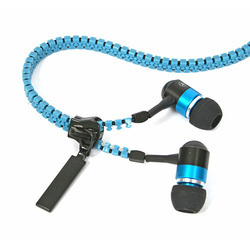 Zipper Earphone: Awesome Earphones with Zippers. - The Xpower 2 in 1 Zipper USB cable will support all micro USB and lightning devices. 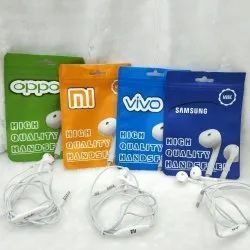 Banking on the skills of our qualified team of professionals, we are involved in providing a high-quality range of Beats Earphone.